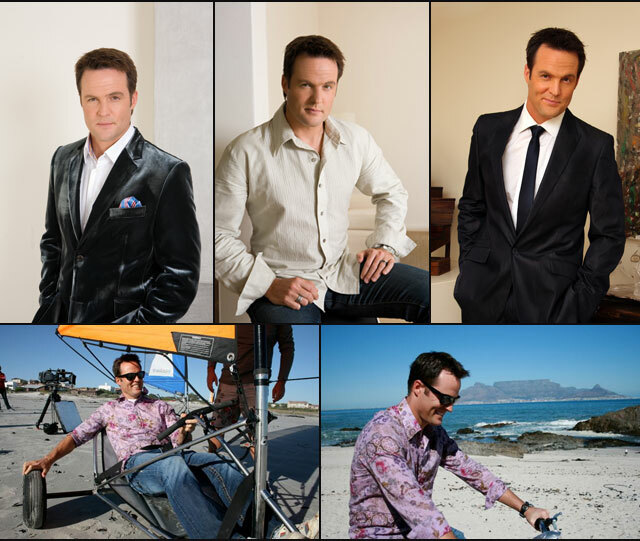 Dr Michael Mol is a qualified medical doctor with vested interests in HIV management, emergency medicine (registered advanced trauma, cardiac and paediatric life-support physician) and integrative medicine – blending science with the art of healing. 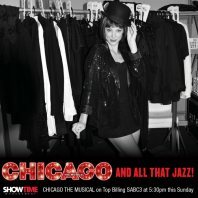 Eight years ago he carried his charisma from the casualty room over to the small screen and ever since has co-anchored Top Billing, South Africa’s longest running prime-time magazine program. 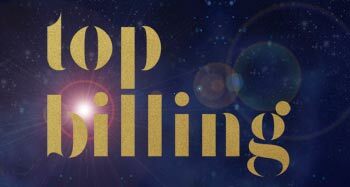 He has spoken to the stars, travelled the world and shared his experiences in a personal and endearing way with a captive audience, as evidenced by numerous critically acclaimed media awards. 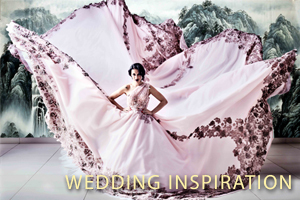 A former Mr South Africa, he is also a Red Cross Children’s Champion. Micheal is a writer and speaker with an incurable ailment… an insatiable thirst for adrenalin! He has skydived out of a hot-air balloon, seen the running of the bulls in Pamplona and scuba dived under a frozen lake. From wing walking on a bi-plane to surfing the great Zambezi white waters on a bodyboard and bungee jumping off the highest bridge in the world backwards… there’s nothing that he would shrink back from – yet! 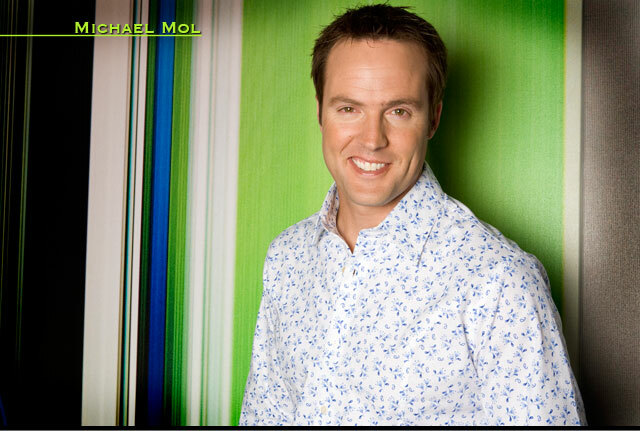 Would you like to book Michael Mol?